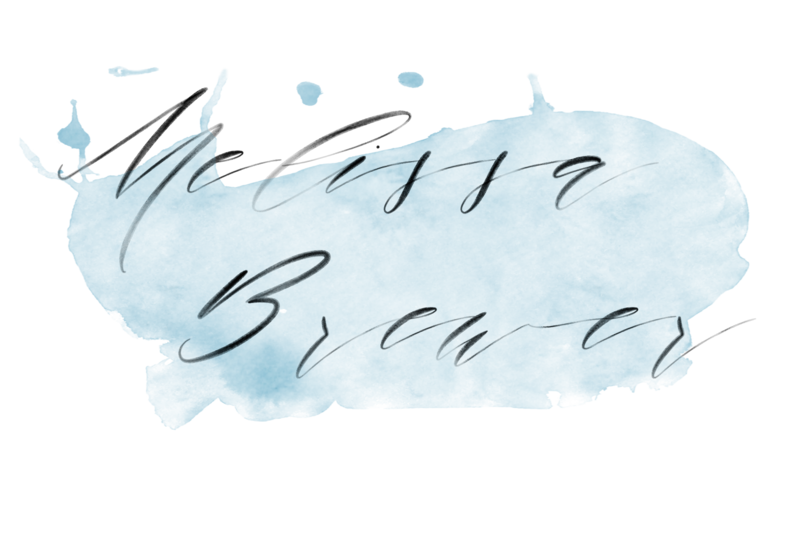 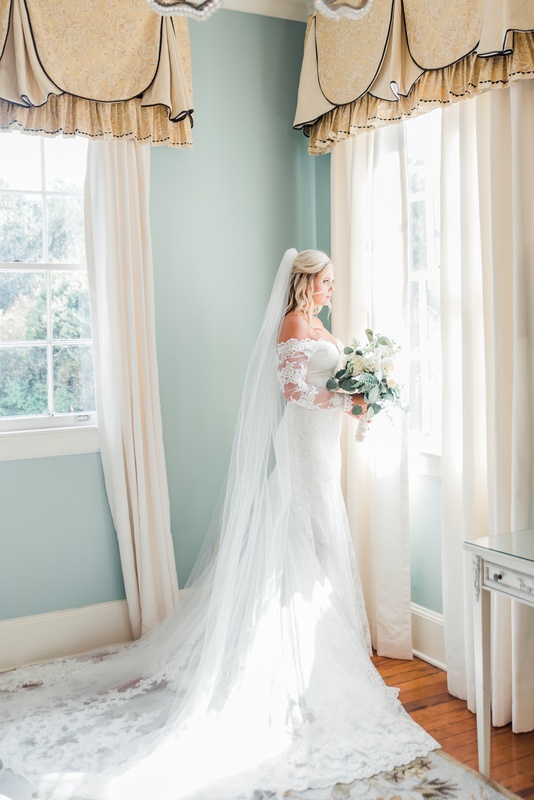 Olivia and Gavin just got married in Lancaster, so I can finally share her stunning bridal portraits from Legare Waring House in Charleston, SC! 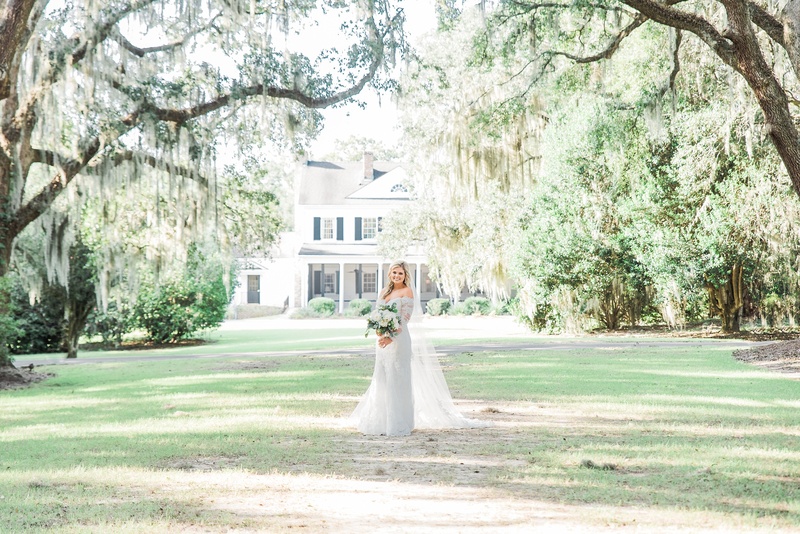 We had quite an exciting day at Legare Waring, which is tucked away in Charles Towne Landing, and has an absolutely unmatched mix of nature, old, sprawling oaks dripping with Spanish Moss (my faaave! 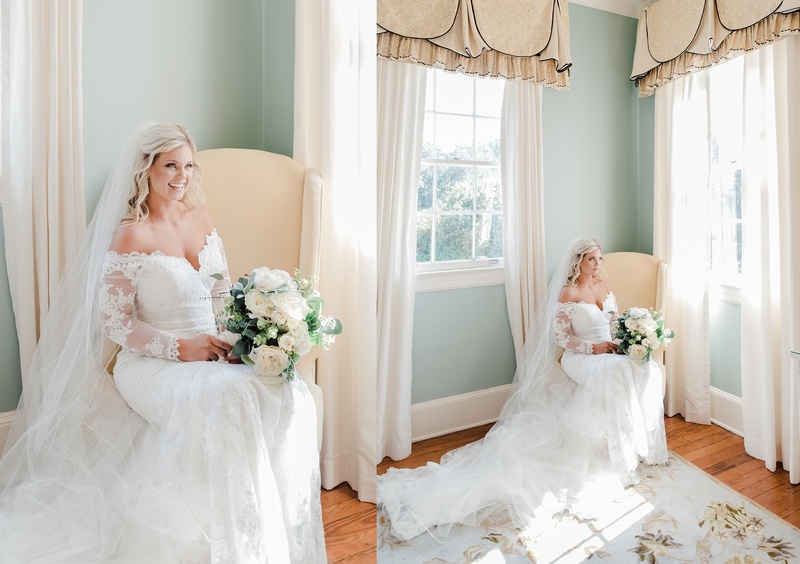 ), and the refined, traditional grace expected from an antebellum plantation home here in the South. 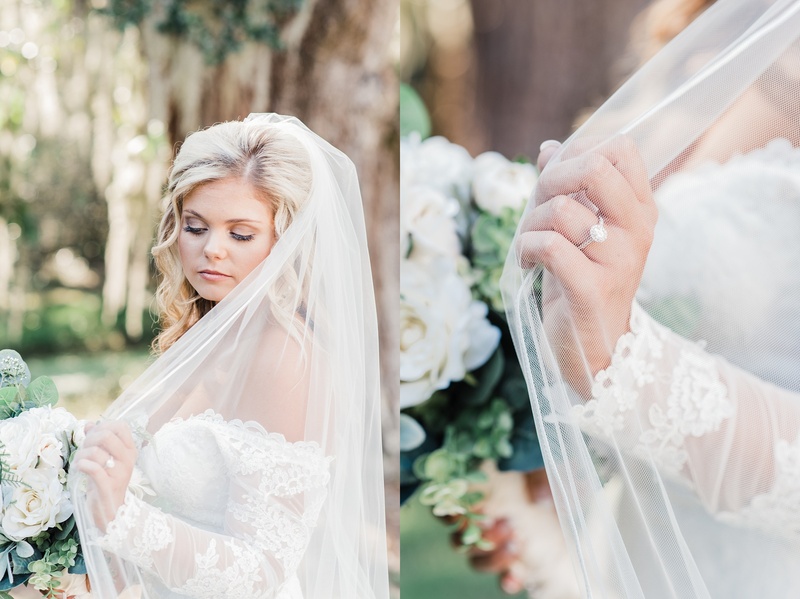 You just have to watch for alligators…we actually heard a nest of babies “clicking” when we got a little close to their hidden spot during a few photos. 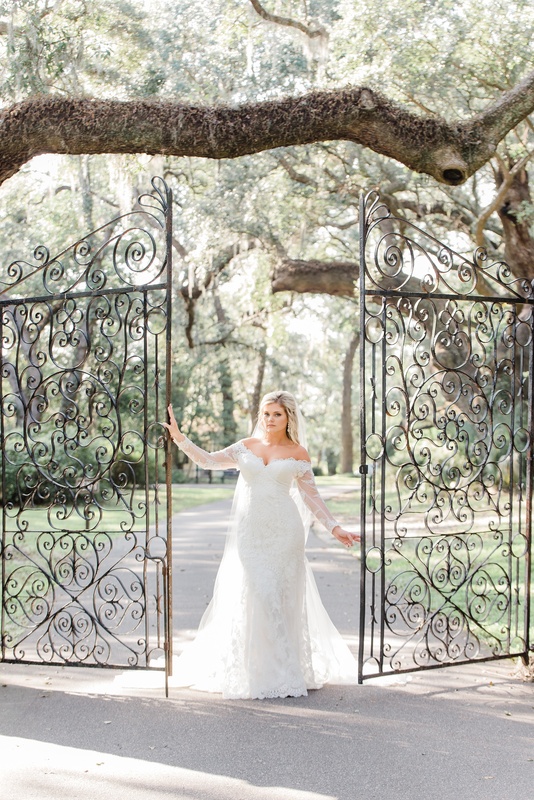 We definitely hustled to a new spot, but fortunately there’s no shortage of amazing backgrounds at Legare Waring! 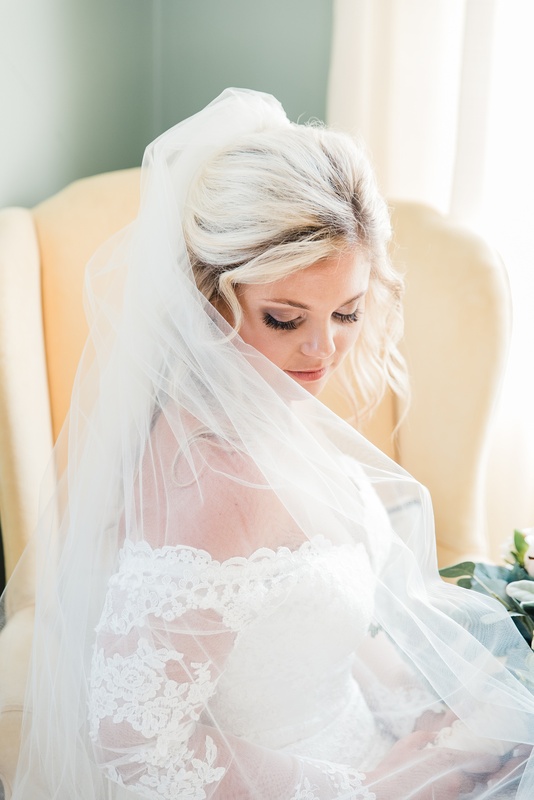 Olivia couldn’t have looked more stunning at her portrait session. 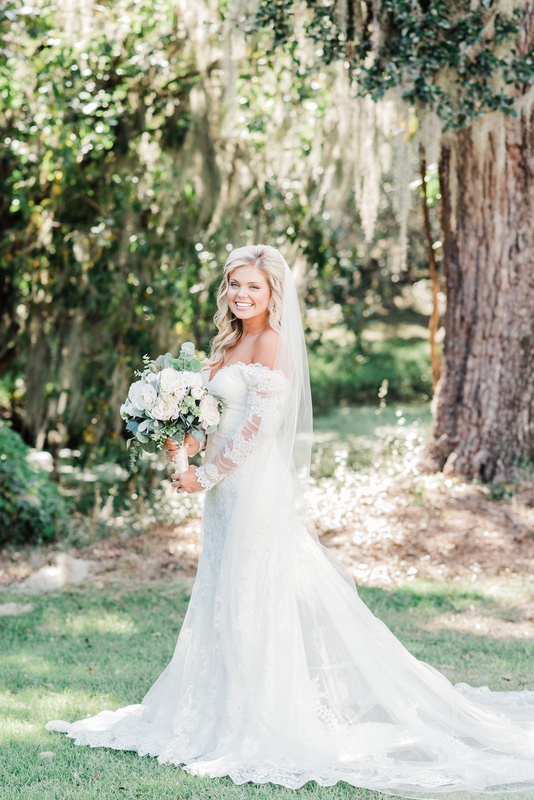 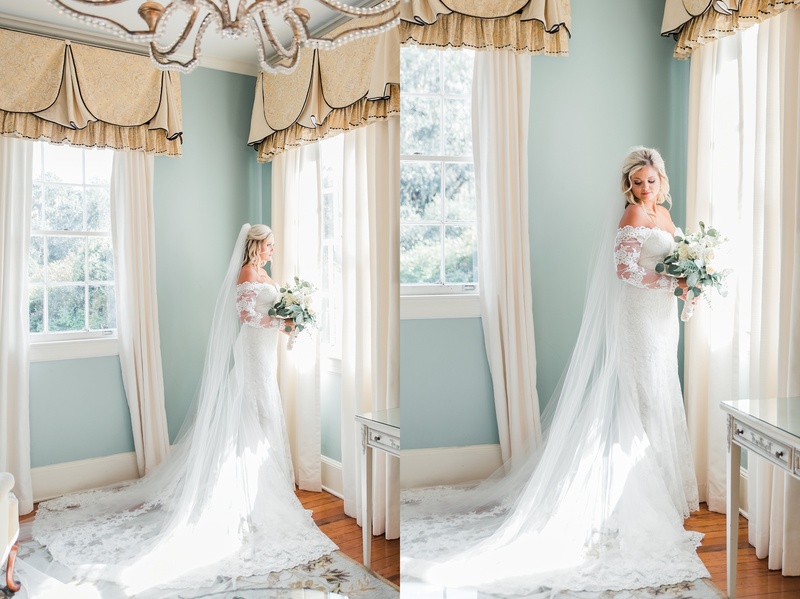 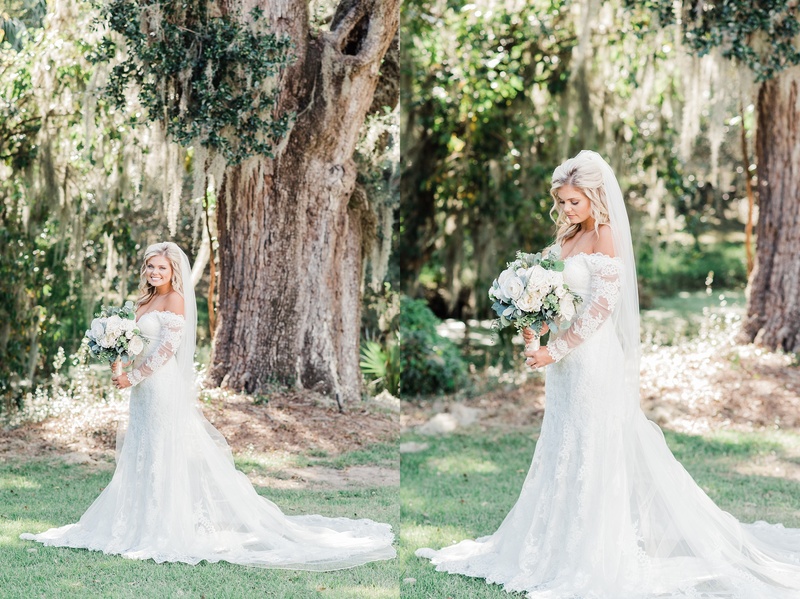 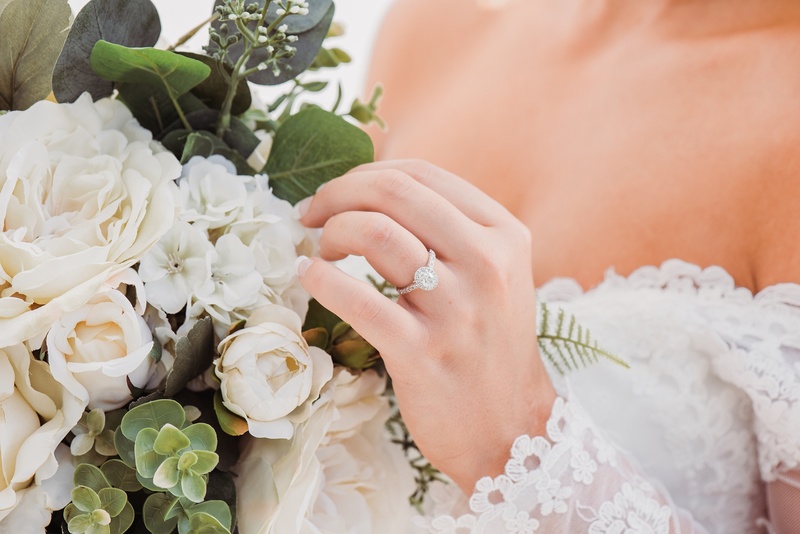 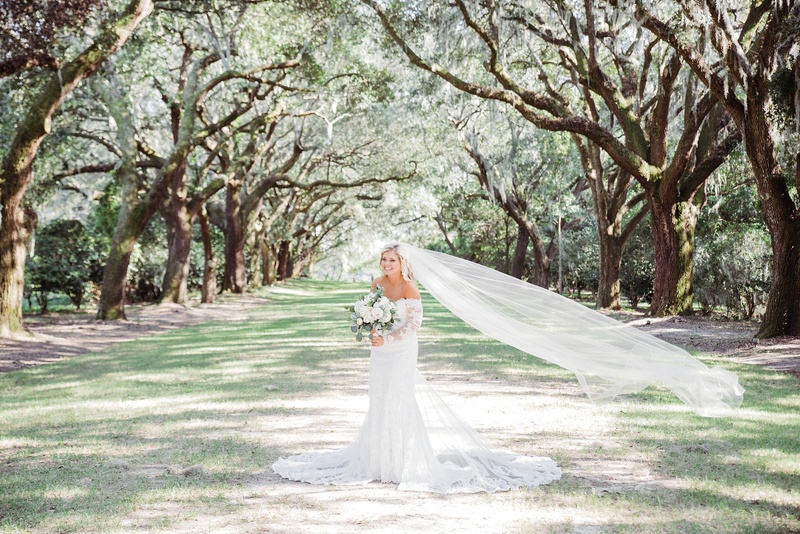 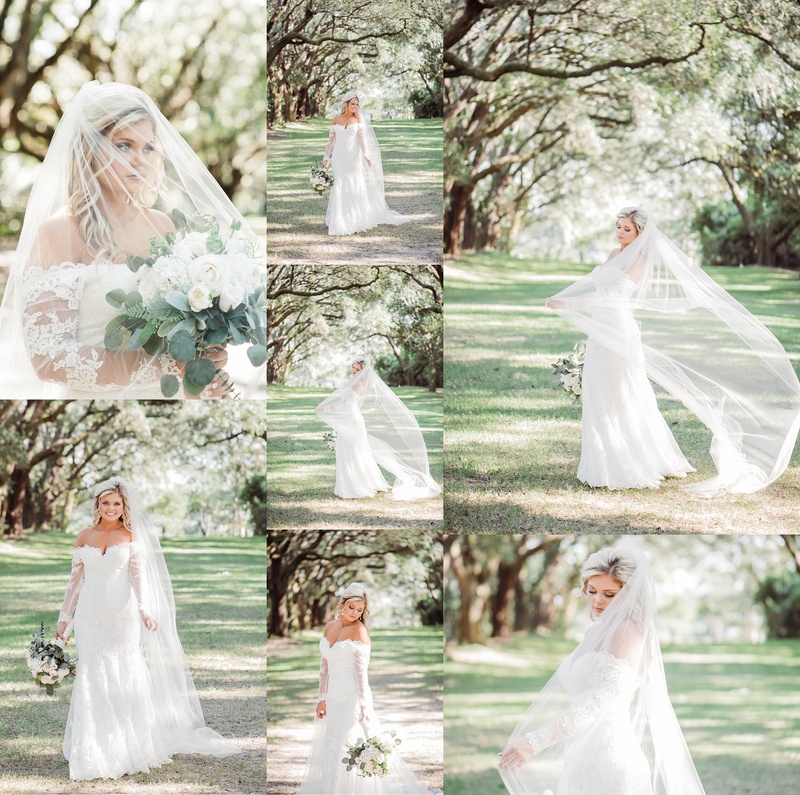 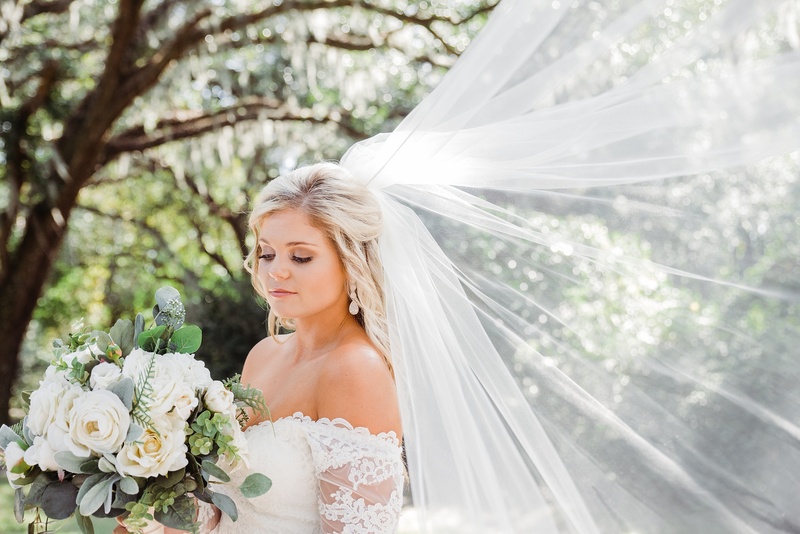 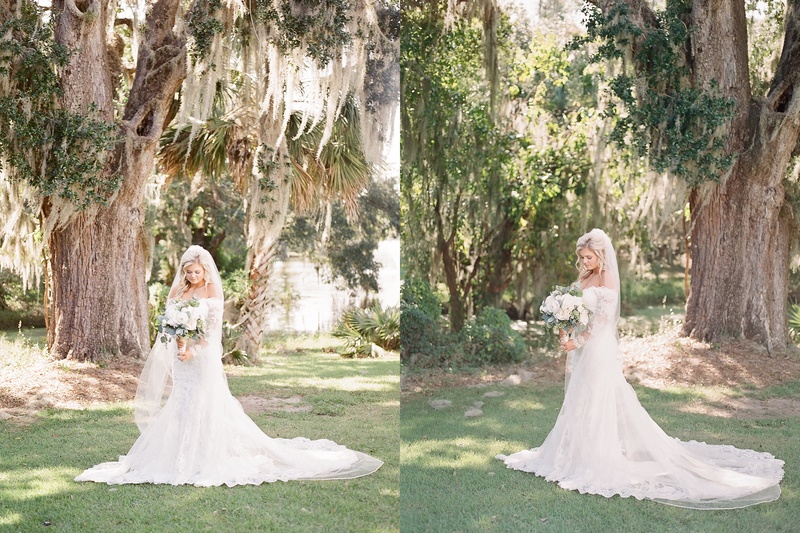 Her off-shoulder lace gown in the pastel rooms of the Legare Waring House, plus that phenomenal cathedral-length veil, were perfectly fitting for her! 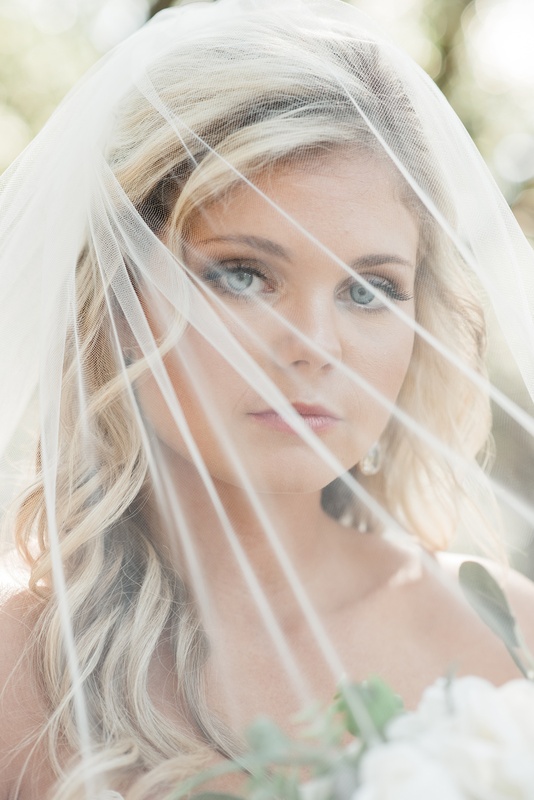 Enjoy her portraits!